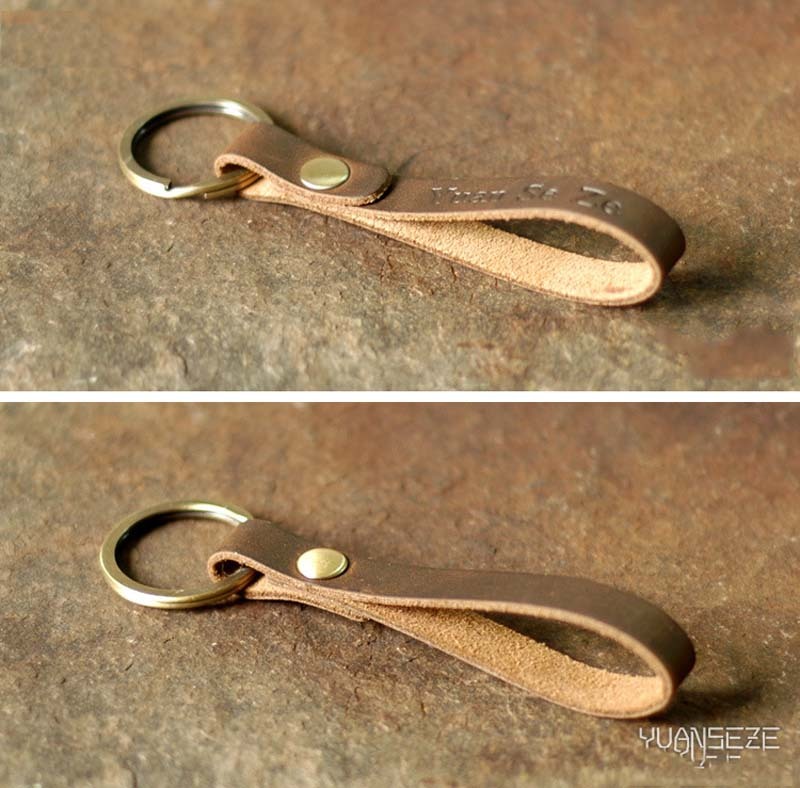 This is a fantastic key chain. 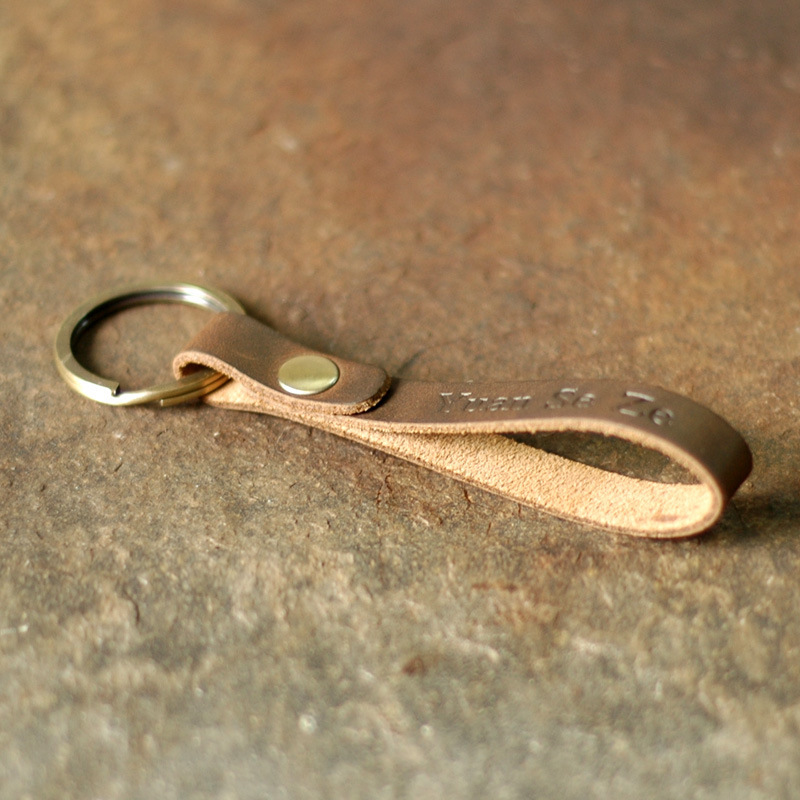 the minimalistic look and the clip is quite handy. 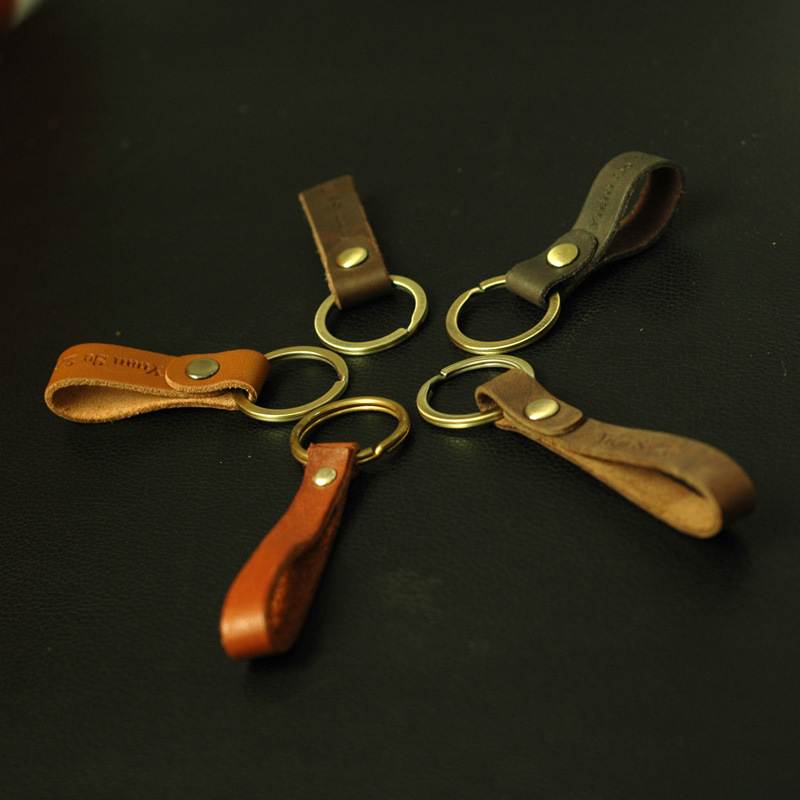 The leather strip is classic and high quality. 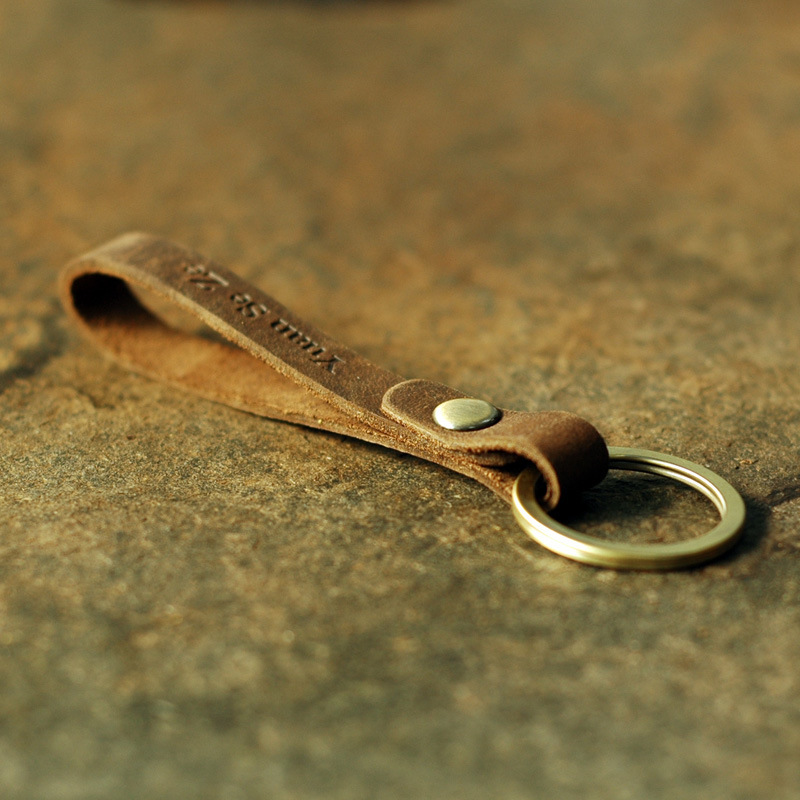 The keychain has many advantages like its sturdier – heavier copper metal, cut leather, and both the carabiner and actual ring are fully functional for outdoor sport lovers use. 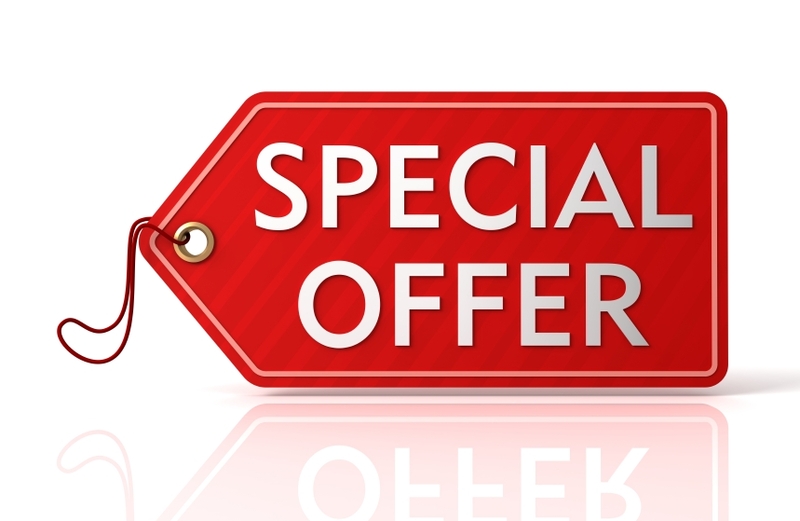 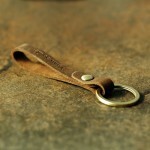 ✔ 100% Quality Workmanship - Handmade, the best quality available on the market. 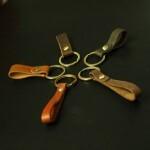 ✔ ECO-friendly Copper Keyring Quality Assurance Maximum Strength and Durable. ✔ Perfect for any purse or keys, key fobs and USB sticks etc. ✔ Super Loop Keychain features an antiqued brass clip.